in the United States, where he served as Vice President of North Carolina National Bank, Sexton Roses Inc. and Philip Bush & Associates. Mr. Kutman holds a BA (Hons.) degree from Boğaziçi University and an MBA from the University of Texas. Mr. Kutman has served as Chairman of GPH since April 2012. He was reappointed to the Board of GPH at the GPH ordinary general assembly of March 12, 2015 to serve until the following year’s ordinary general assembly meeting. Mr. Kutman was a founding Shareholder of Global Menkul Değerler A.Ş., or GMD and GIH, and formerly served as GMD’s Chief Executive O icer. In addition to his active involvement in the business development and project management of GPH on a transaction- by-transaction basis, Mr. Kutman is the Chairman of the Board of Directors of GIH, Orta Doğu Antalya, Ege Liman and Bodrum Liman. 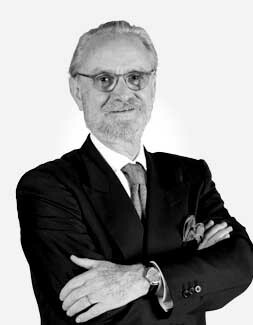 Prior to founding GMD in 1990, Mr. Kutman had been Project Manager at Turkish corporate group Net Holding A.Ş., involved in tourism and related sectors, from 1989 to 1990. Between 1984 and 1989, he resided in the United States, where he served as Vice President of North Carolina National Bank, Sexton Roses Inc. and Philip Bush & Associates. Mr. Kutman holds a BA (Hons.) degree from Boğaziçi University and an MBA from the University of Texas. Mrs. Bensel has served as a member of the Board since April 2004. She was reappointed to the Board of GPH at a GPH ordinary general assembly of March 12, 2015 to serve until the following year’s ordinary general assembly meeting. 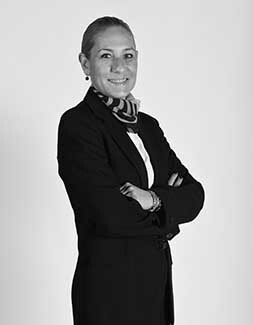 Mrs. Bensel also serves as a Member of the Board of Directors of GIH, Ortadoğu Antalya and Bodrum Liman, and is currently Managing Director of the Real Estate Division of GIH. In addition, she has served as a Member of the Board of Directors of Dağören Enerji, Global Enerji, Global Insurance, Mavi Bayrak and Torba, and Chairperson of the Board of Directors of Salıpazarı İnşaat. Until the sale of Global Hayat in 2005, Mrs. Bensel had been Chairperson of the Board of Directors of Global Hayat, and had served as its Chief Executive O icer since its formation in 2003. Mrs. Bensel has also been a Member of the Board of Directors of Global Securities since its formation in 2004. In addition, she has also served as the CEO of Pera REIT Company. Previously, Mrs. Bensel was Co-Director of Research within GMD from 1998 to 1999, and Assistant Director of Research from 1993 to 1998. Prior to joining GMD as an equity research analyst in 1991, Mrs. Bensel was a Manager in foreign exchange dealings in the Turkish banking sector. Mrs. Bensel holds a BA in Business Administration and Finance from Hacettepe University, Ankara. Mr. Bayle has held top executive positions in various countries for Tetra Pak for 32 years. Among others, as the former Managing Director of Tetra Pak Turkey he was also responsible for developing Tetra Pak operations in the region, including Central Asia and the Caucasus. He has also worked in the Balkans. Since then, Mr. Bayle has established Magnetic North, a management consulting firm providing mentoring and consulting services to large multinational companies in the greater Middle East region, with a particular emphasis on human resources, organizational processes and development. 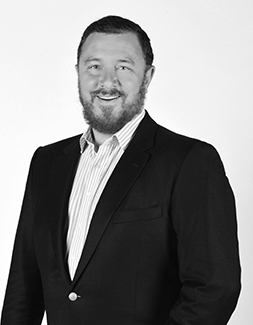 Mr. Bayle holds a Master’s degree in Business and Finance from France’s Dauphine Université. He is also an alumnus of the Swiss Business School İMD. He has garnered numerous awards during his professional career, and has been recognized for his many contributions to business and social organizations. Mr. Maier was appointed as a member of the Board of the Company on 12 April 2017. He was, until 30 April 2017, the Managing Director for Infrastructure at the European Bank for Reconstruction and Development (EBRD). As such, he oversaw the Bank’s operations in the Municipal and Environmental Infrastructure and Transport sectors. 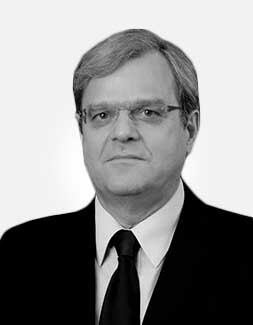 Mr. Maier joined the EBRD as Senior Project Manager in August 1993 and later worked as Senior Banker on the Romania, Moldova, Croatia and Ukraine country team. In 1999, he moved to the Municipal and Environmental Infrastructure team as Deputy Director and became Team Director in October 2001. 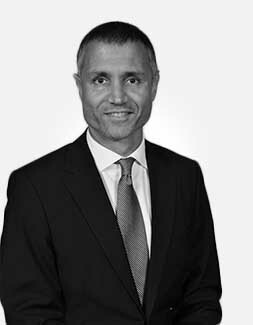 Previously, Mr. Maier worked at NatWest Markets engaged in acquisitions, management buy-outs and highly leveraged transactions in the UK and Western Europe. Mr. Maier is a German national and holds a degree in Public Management and an MA in Development Economics. Mr. Ergül served as the partner and manager of Bedminster Capital Management LLC, a private equity and venture capital firm with a fund size of US $ 320 million, which invested in Turkey and the Balkans until 2014. Mr. Ergül, who worked as the manager of Global Securities’ investment banking activities before, started his career in Citibank Turkey's corporate banking department. Mr. Ergül graduated from the Faculty of Mechanical Engineering at the Middle East Technical University and holds a MBA degree with a concentration on Finance from Hough Graduate School of Business in the USA. Mr. Ergül is a member of the executive committee of a company operating in the food sector and a board member of two companies operating in the information technology sector. 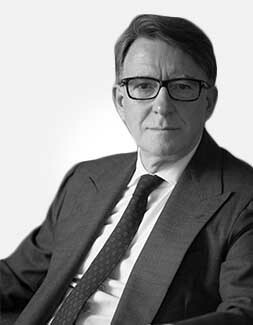 Lord Mandelson was appointed as a member of the Board of the Company on 12 April 2017. 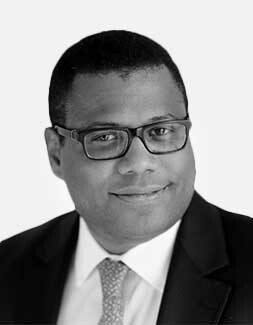 He is Co-founder and Chairman of Global Counsel, a regulatory, political risk and public policy advisory business based in London, Brussels and Singapore. He is a former European Trade Commissioner and British First Secretary of State. As Trade Commissioner between 2004 and 2008, he negotiated trade agreements with many countries and led European negotiations in the WTO Doha World Trade Round. As a result he has strong international connectivity. Lord Mandelson is President of the Great Britain China Centre, a non-departmental public body which encourages dialogue and collaboration between Britain and China, and is President of the German British Forum, the UK's primary bilateral forum for promoting dialogue on German-British business, social and political issues. He is Chancellor of Manchester Metropolitan University, Chairman of the Design Museum, President of the Policy Network think tank and Senior Adviser to Lazard. Mr. Déau was appointed as a member of the Board of the Company on 12 April 2017. He graduated from Ecole Nationale des Ponts et Chaussées engineering school in Paris and began his career in Malaysia with the construction firm of GTM International. He then joined France's Caisse des Dépôts et Consignations where he held several positions with its engineering subsidiary Egis Projects, moving up from project manager, then director of concession projects to his appointment as Chief Executive Officer of Egis in 2001. In addition to being in charge of international operations for the Egis Group executive committee and serving on its risk management committee, Mr. Déau was a member (and/or Chairman) of the boards of several subsidiaries. Mr. Déau founded Meridiam in 2005 with the support of the Crédit Agricole group. 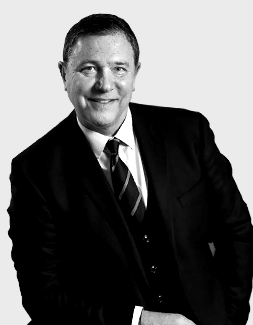 He is currently Meridiam's Chairman and Chief Executive Officer, as well as its main shareholder, along with several members of the team.